My bathroom cabinets are bursting with beauty products in my quest to keep my skin luminous, young and vibrant. I'll happily be a guinea pig for any product though I'm especially happy to slather on gentle, chemical-free products that refresh and tone without filling your pores with all kinds of unsavory ingredients, (parabens, I'm looking at you). And while radiant skin is a good thing any day of the week, there's nothing that demands a beautiful glow like your wedding day. Here are five tried and trued products that will prep, tone and give your skin that just-been-kissed glow. This gentle, chemical-free cleanser relies on the natural exfoliating skills of strawberry oil to wash away makeup and skin impurities while packing in anti-oxidants to deliver bright, clean and healthy skin. I'm a big fan of how gentle it feels--not to mention the pure ingredients, who would have thought strawberries would make such a great exfoliater? 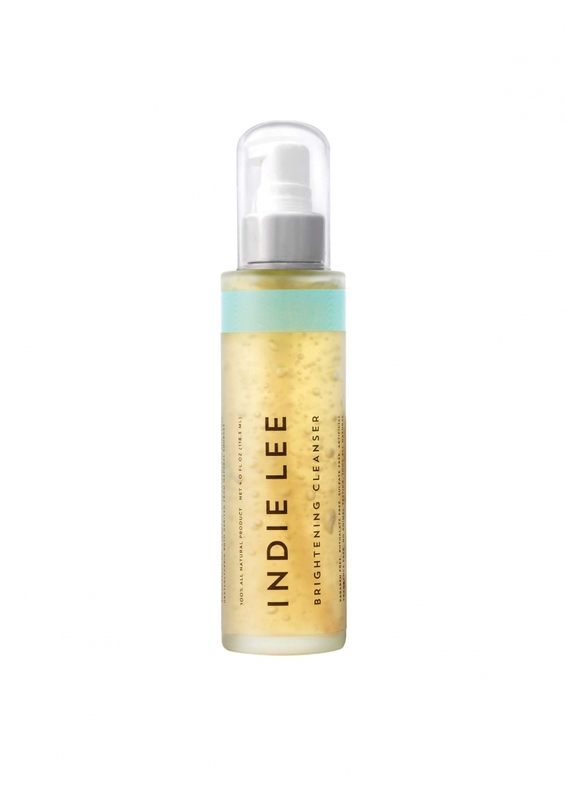 Indie Lee products over all are great to have in your arsenal--but another one not to miss is the Swiss Apple Serum. A super restorative and all natural product that helps plump up wrinkles and keep skin looking smooth as silk. I'll admit it: I'm not a huge fan of eye creams. Somehow I always manage to muck up the application and smear it too close to my eyes or I just feel slimy. 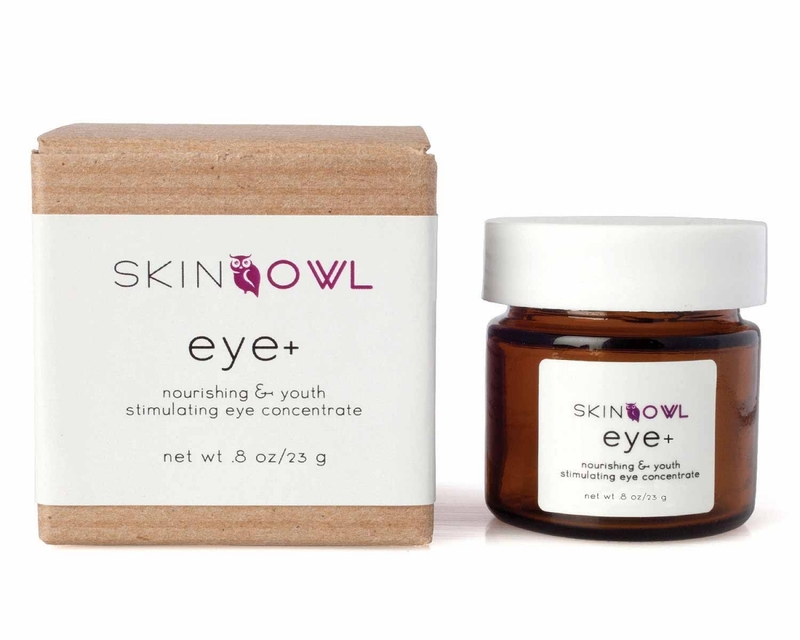 But Los Angeles skincare guru Annie Tevelin has created the perfect product in this all-natural, oil-based eye cream. Peptides work their magic to boost the skin while licorice and periwinkle goes to work relaxing wringles, evening skin tone and yes, helping bring back that glow. I love this cream so much that I even use a dab around my lips to attack those pesky creases from smiling (hey at least the are there for a good reason!). This pale pink highlighting cream-to-powder formula is my go-to beauty pick-me-up. 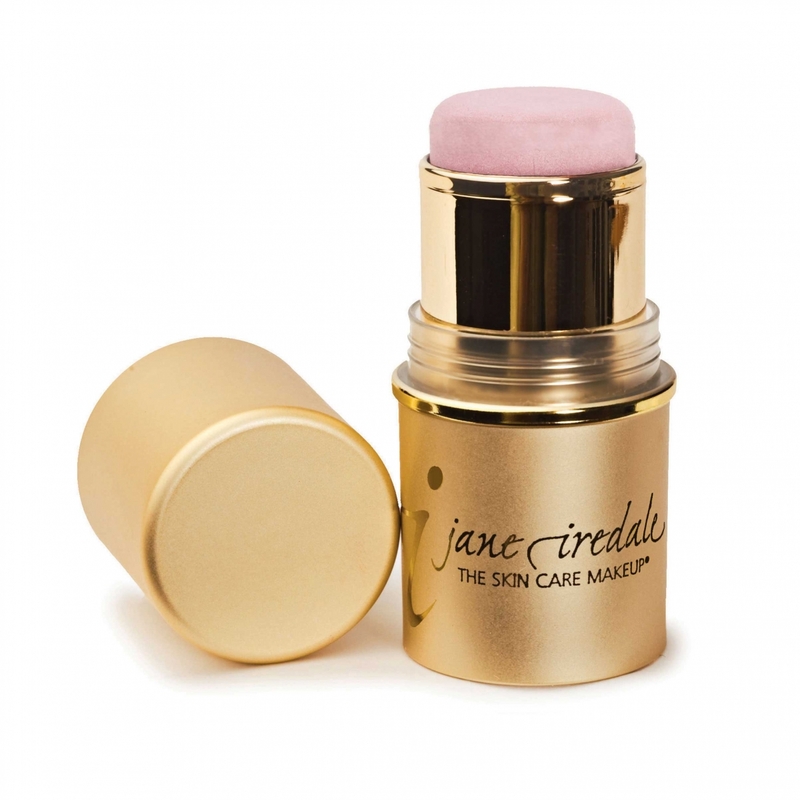 Available in two shades, Complete and Comfort, this highlighter creates that dewy look on your cheek and brow bones. It glides on soft and silky and has just the perfect amount of subtle illumination. It's also incredibly versatile, swipe a bit across your eyelids for a barely there look or dab onto your libs. 4. 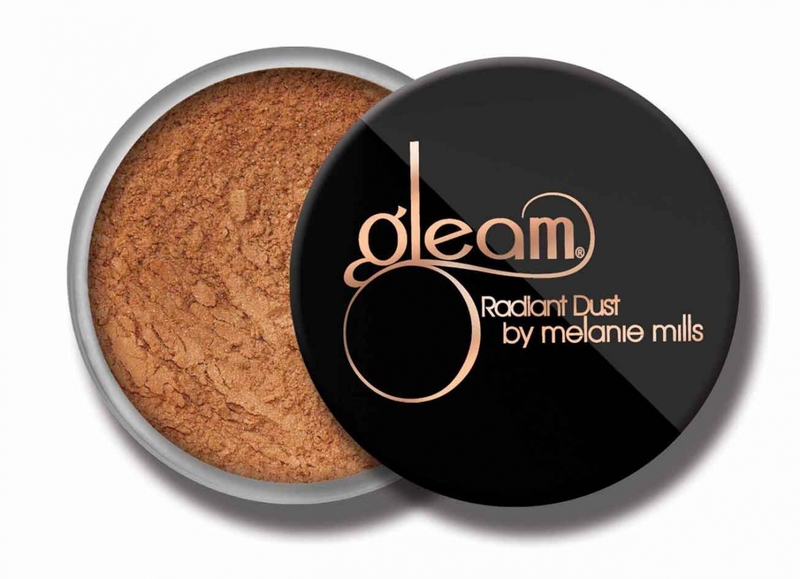 Gleam Radiant Dust by Melanie Mills, $59. Shine on, friends. 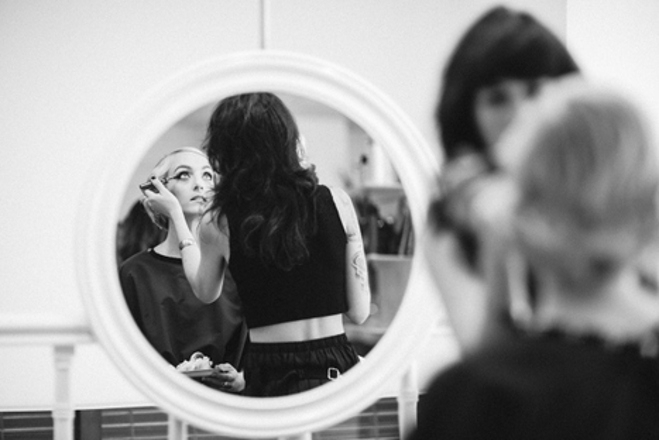 Hollywood makeup artist Melanie Mills knows just what a girl needs to have a little bit of glimmer. This versatile loose powder adds shimmer to eyes, cheeks and body--without feeling dry, thanks to the infusion of Aloe Vera and jojoba oil. Available in four shades, light gold, bronze gold, rose gold and deep gold. With it's all-in-one capabilities, Radiant Dust makes a a great item honeymoon item, just drop a couple shades in your makeup bag and go. Magic. 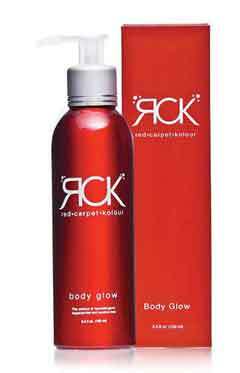 That's all I can say about this luminous body lotion by celebrity makeup artist Joanna Schlip. It really is like Photoshop in a bottle, it covers skin imperfections in one sweep leaving your arms and legs looking silky smooth. Plus, the natural-hued, paraben-free cream evens out skin tone and texture without making you look like an orange-hued version of yourself. And best of all, you don't have to spend your wedding day worrying about it rubbing all over your gown--and I've put this to the test--as it will not transfer. Available in three shades, light, medium and tan , so it's easy to find the perfect one to compliment your skin tone.